We had a fabulous time, really loved it and the hotels selected were excellent bar none! 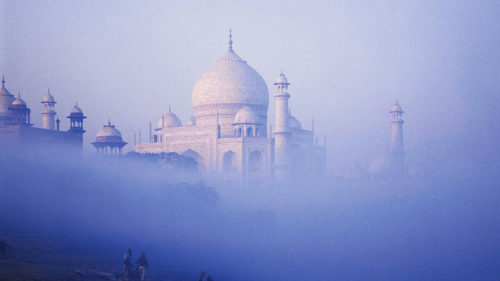 Hope to be travelling to India again in the not too distant future. Thank you for your help with the arrangements, as always the service from Greaves was excellent.